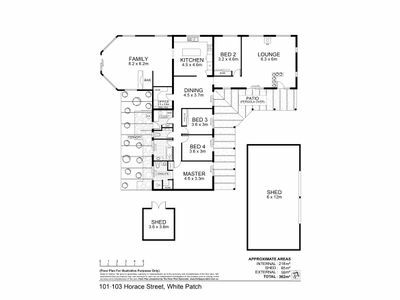 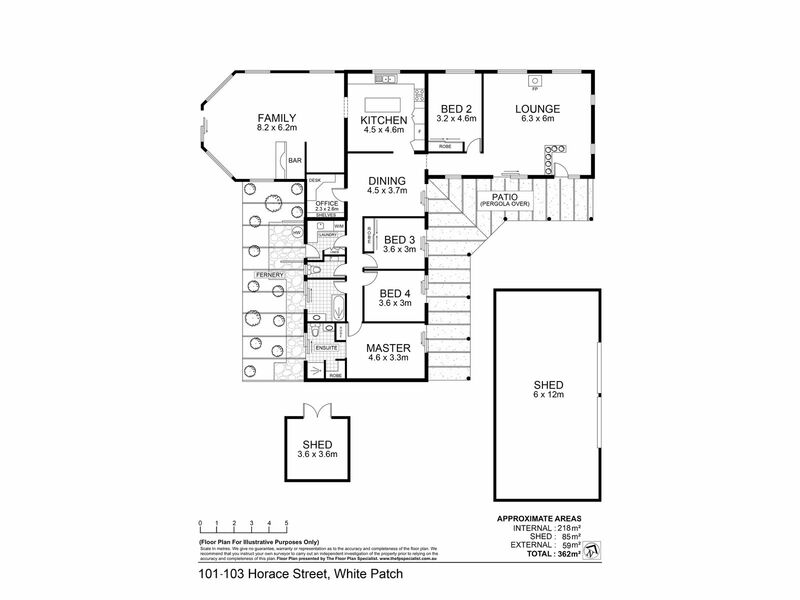 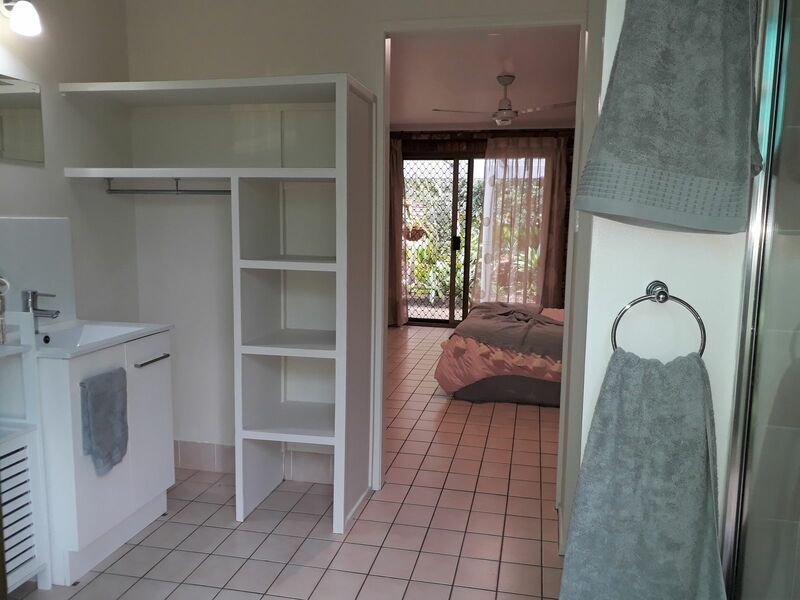 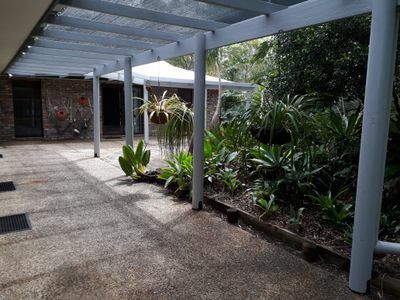 Rarely seen on the market a 4047m2 property. 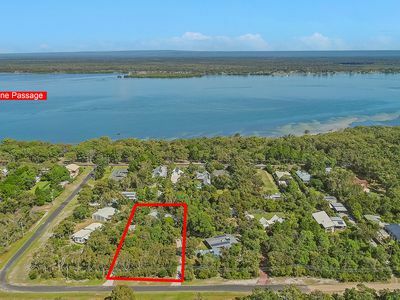 One of only 12 acres available at Whitepatch, Bribie Island. 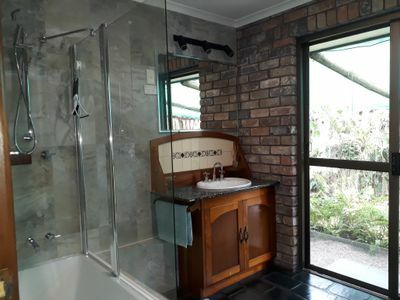 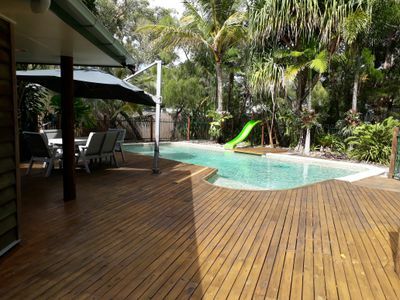 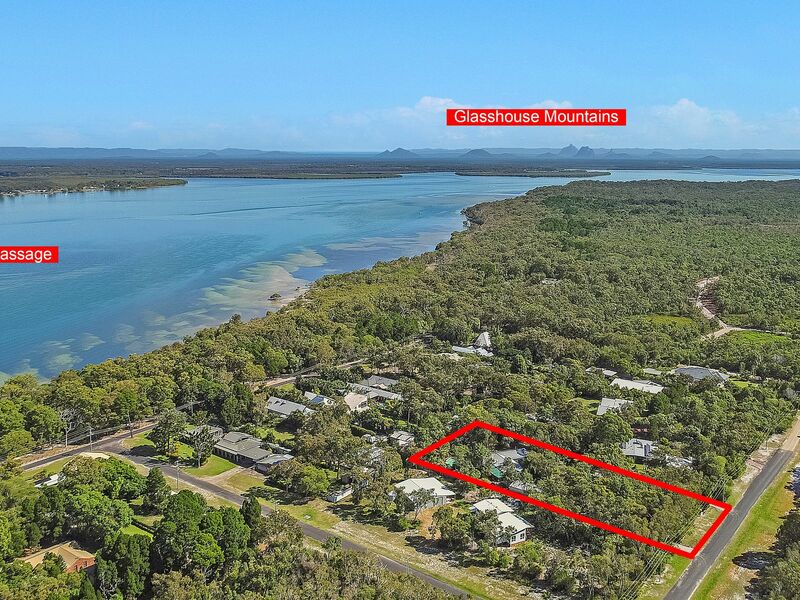 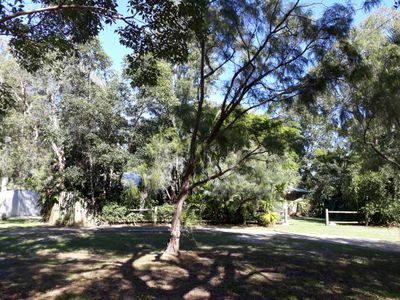 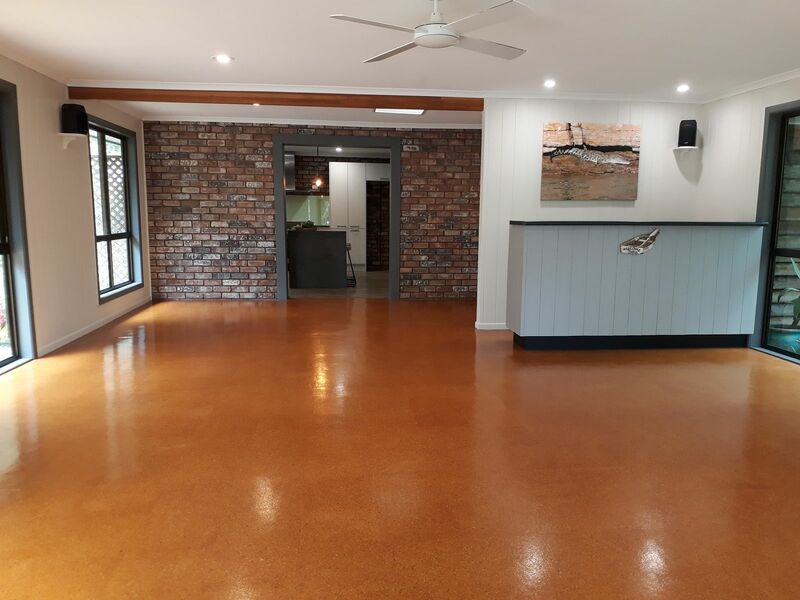 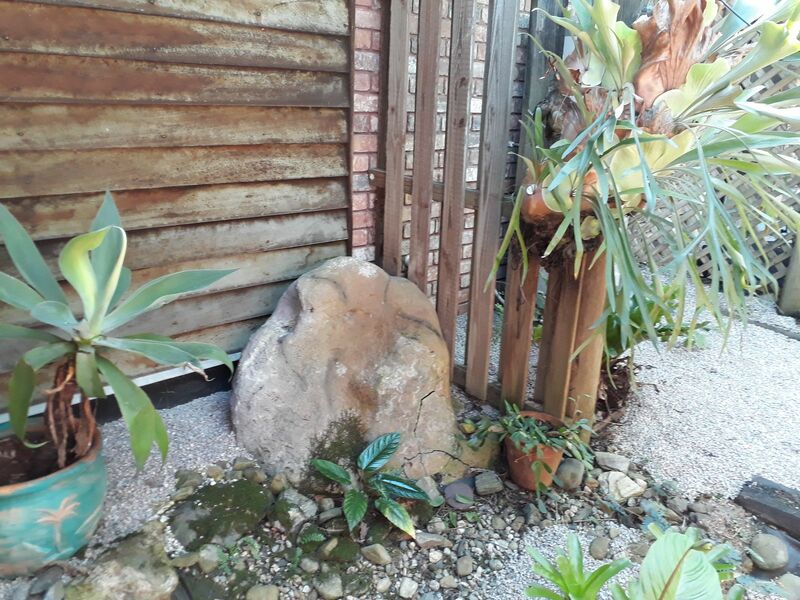 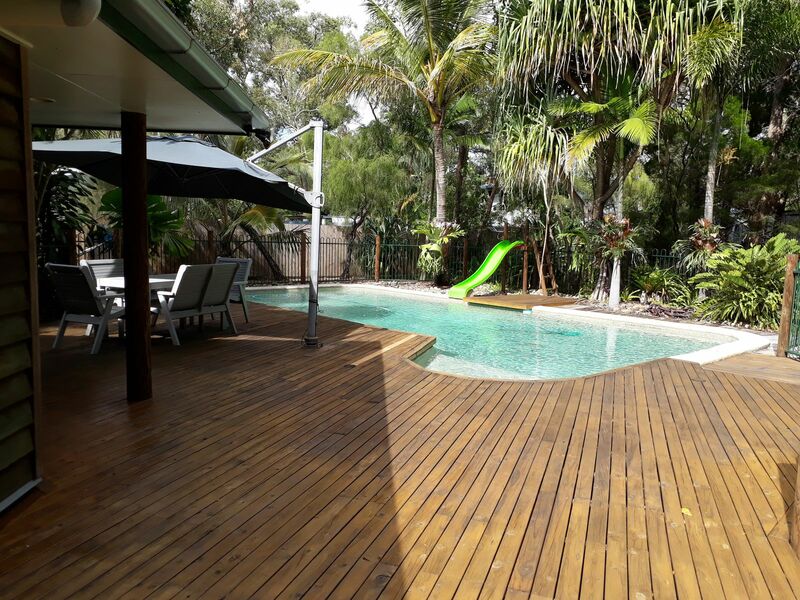 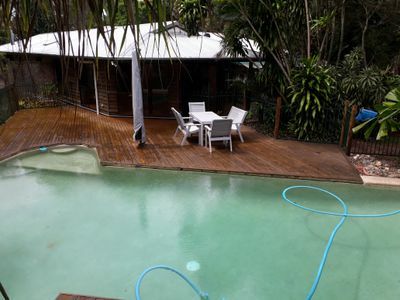 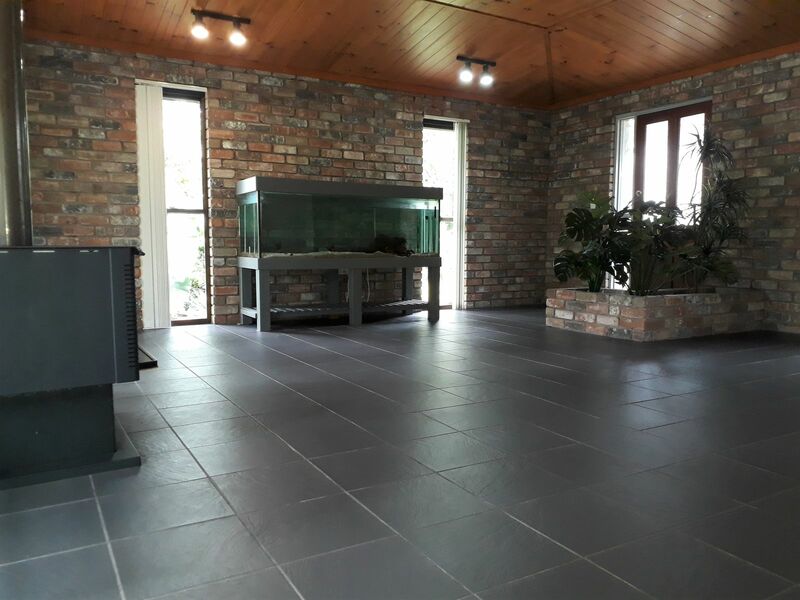 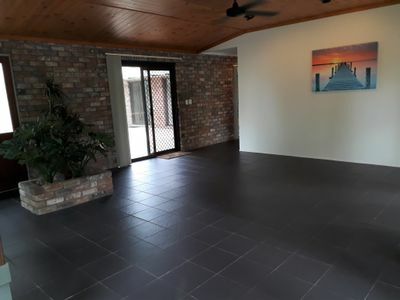 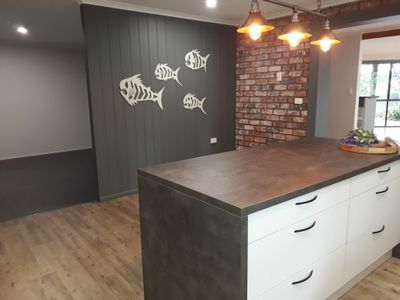 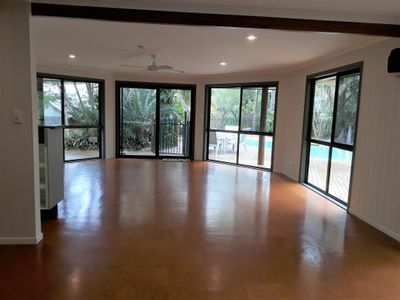 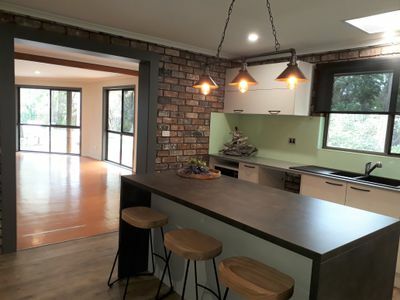 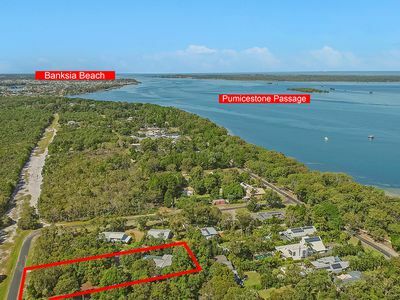 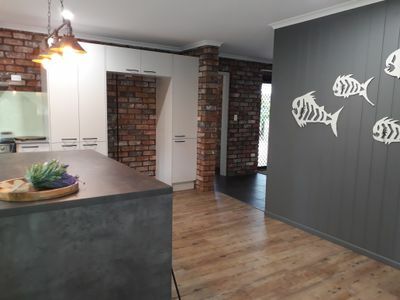 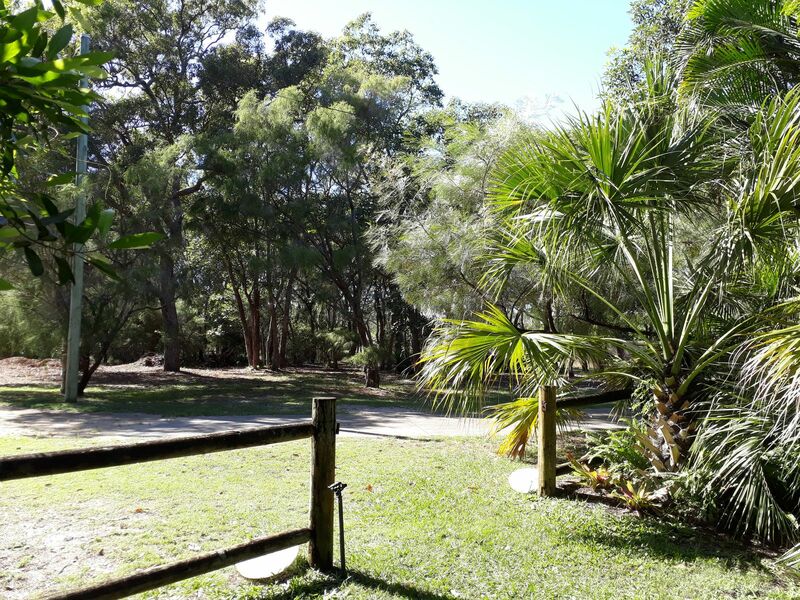 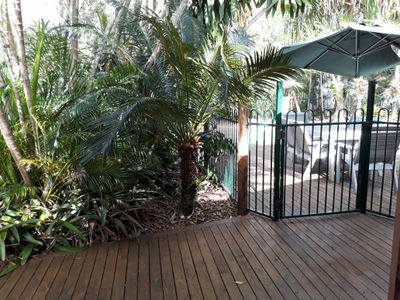 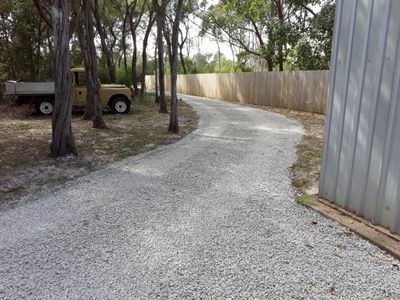 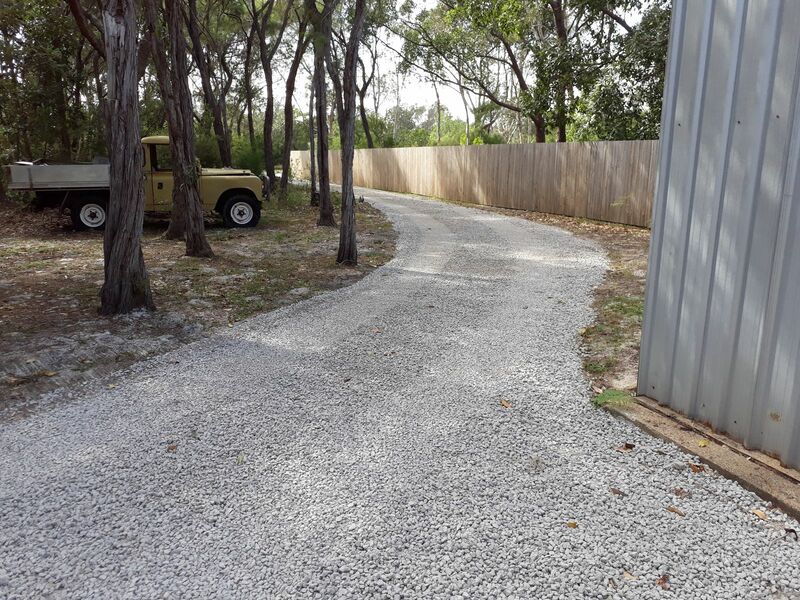 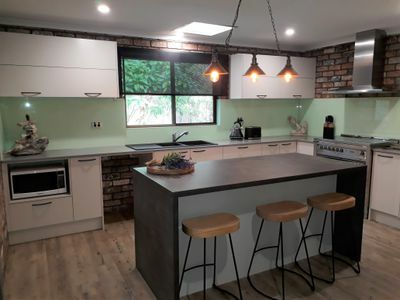 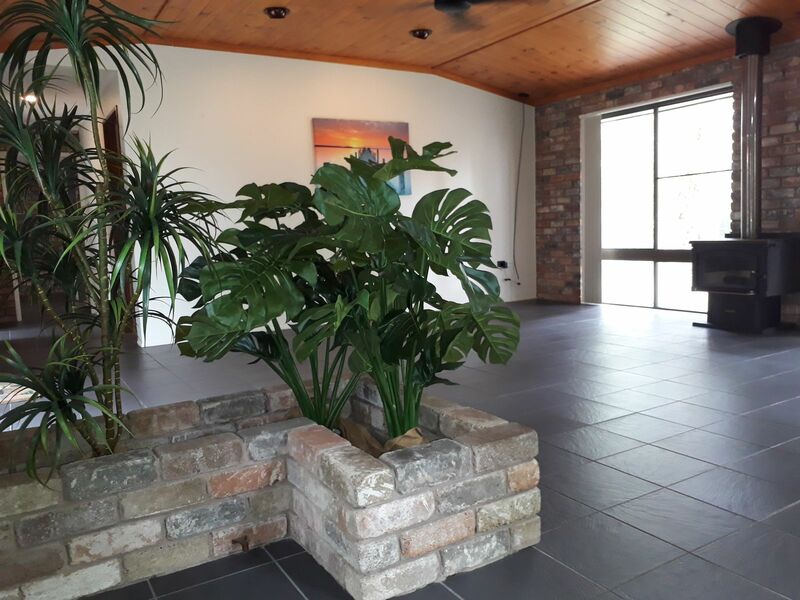 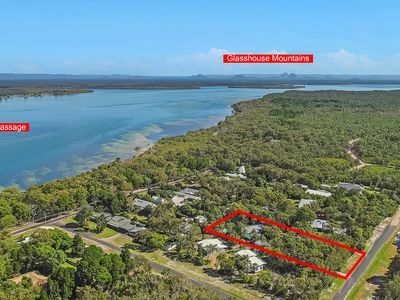 Ideally located, low maintenance property, nestled amongst natural bushland, 150 meters from the clear waters and sandy beaches of Pumicestone Passage and directly beside Bribie Island National Park. 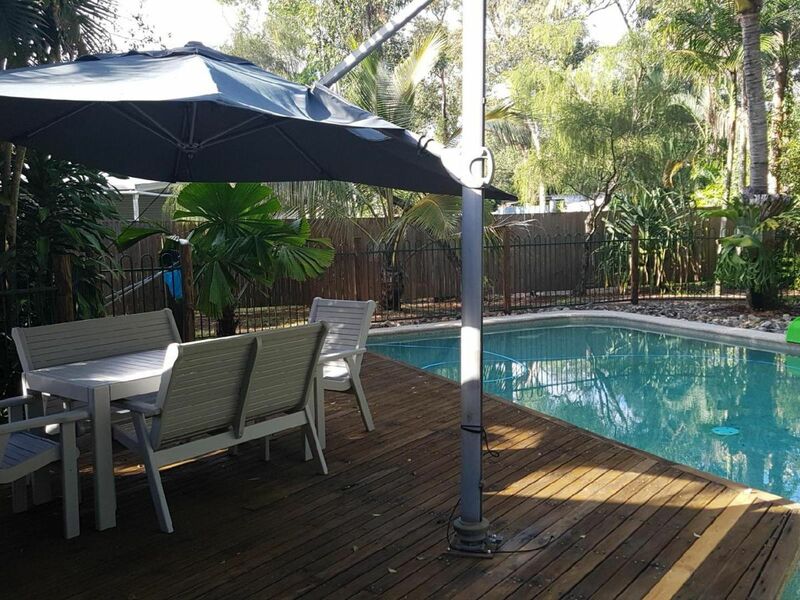 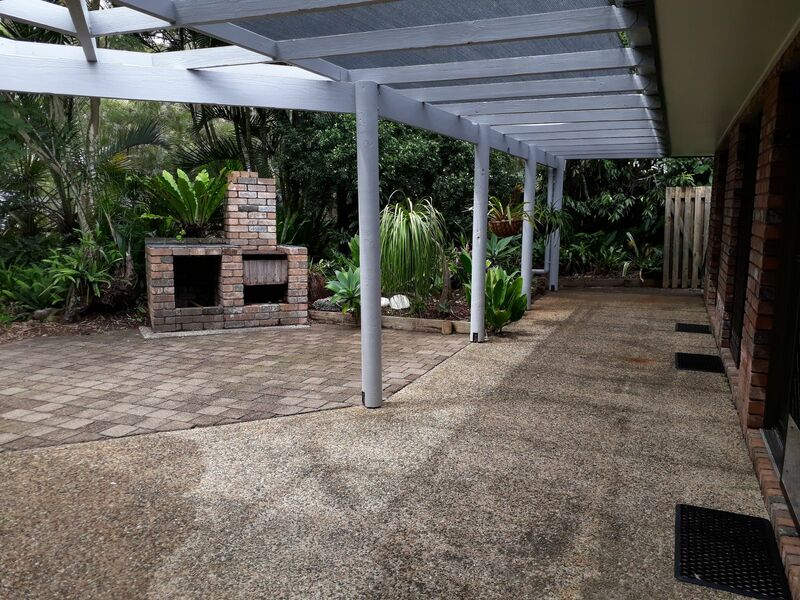 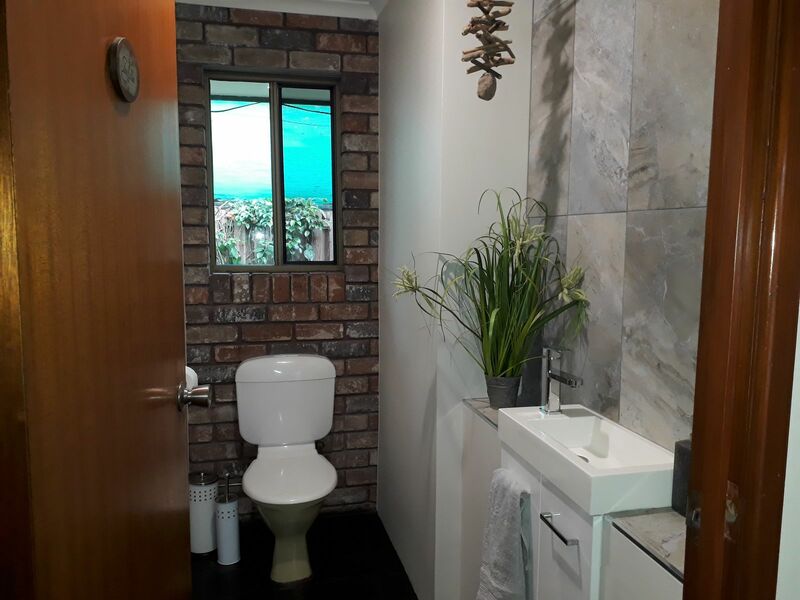 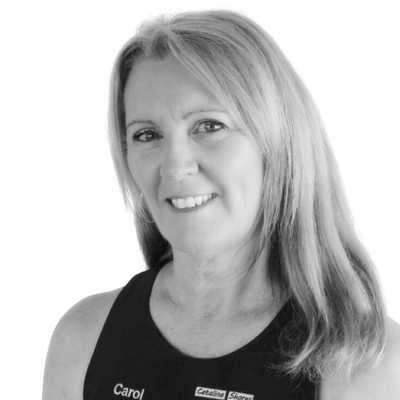 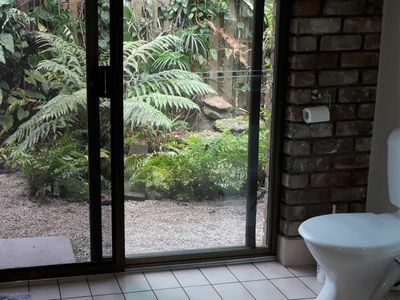 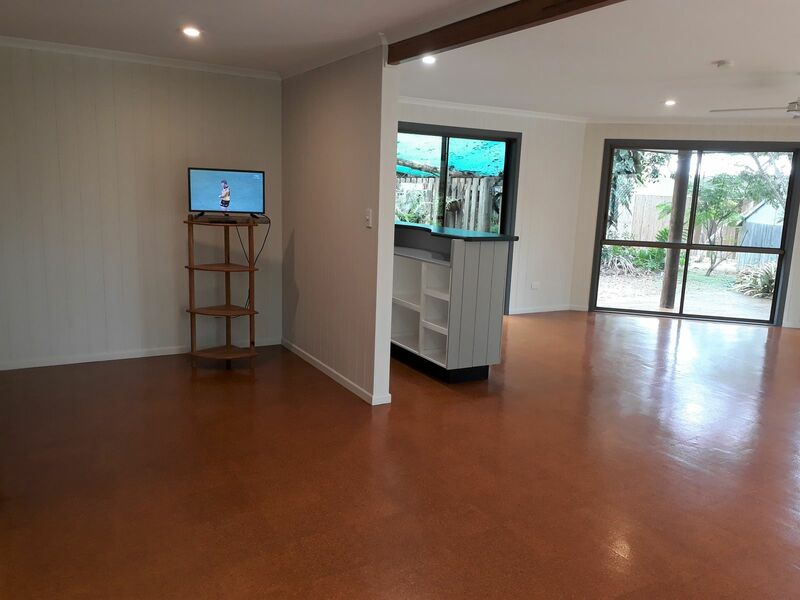 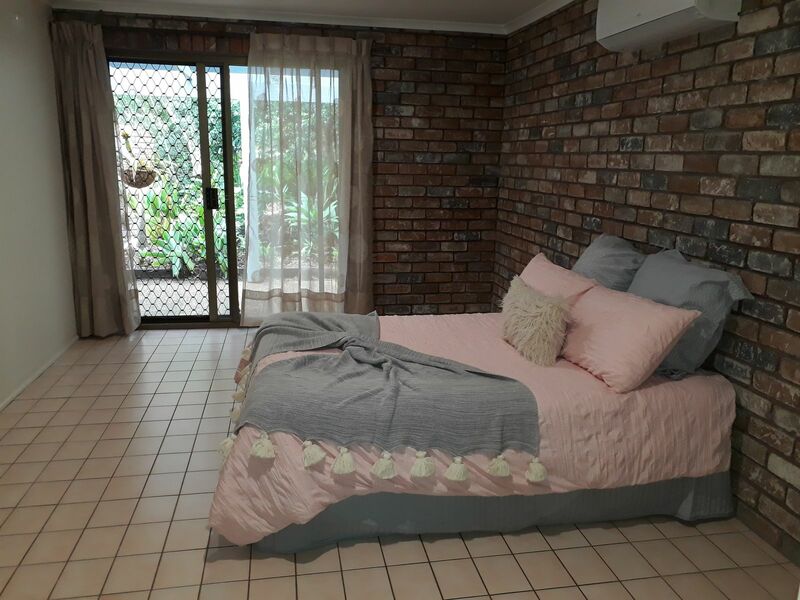 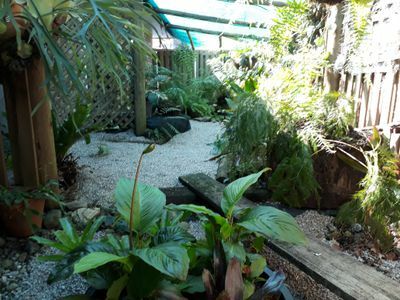 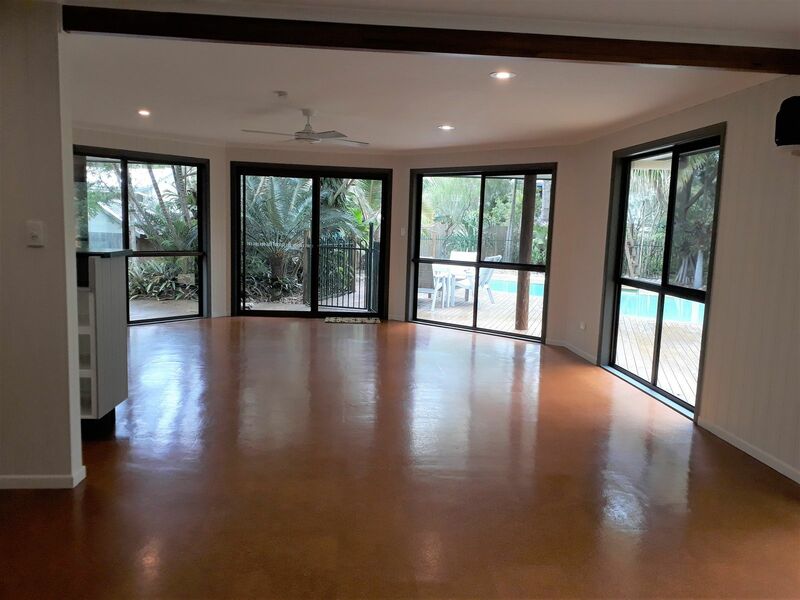 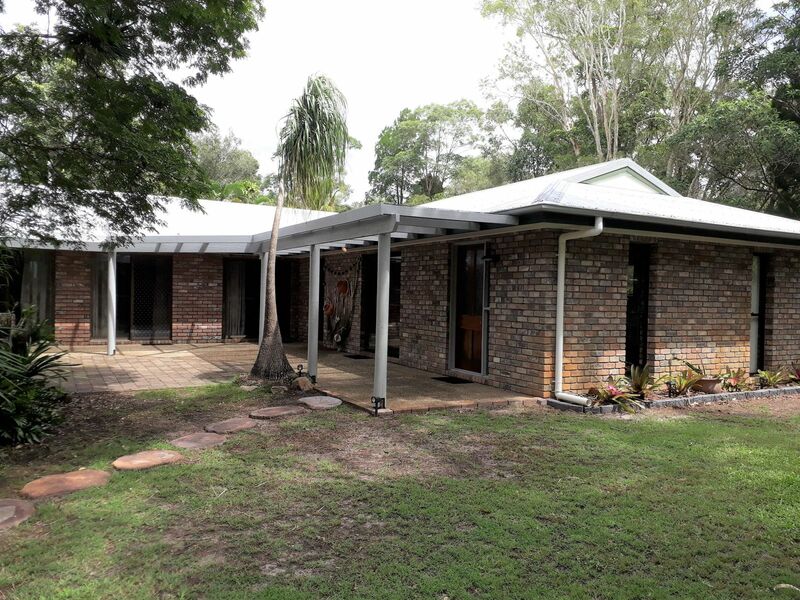 A coastal hideaway with privacy and room to expand, surrounded by native flora and fauna and still within 4 kms of Bribie Island shopping centre and local schools. 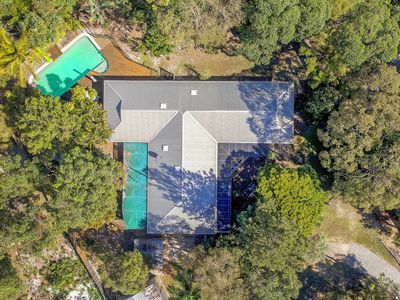 ABSOLUTE STUNNING BUSH AND BEACH HOME- ONE OF A KIND! 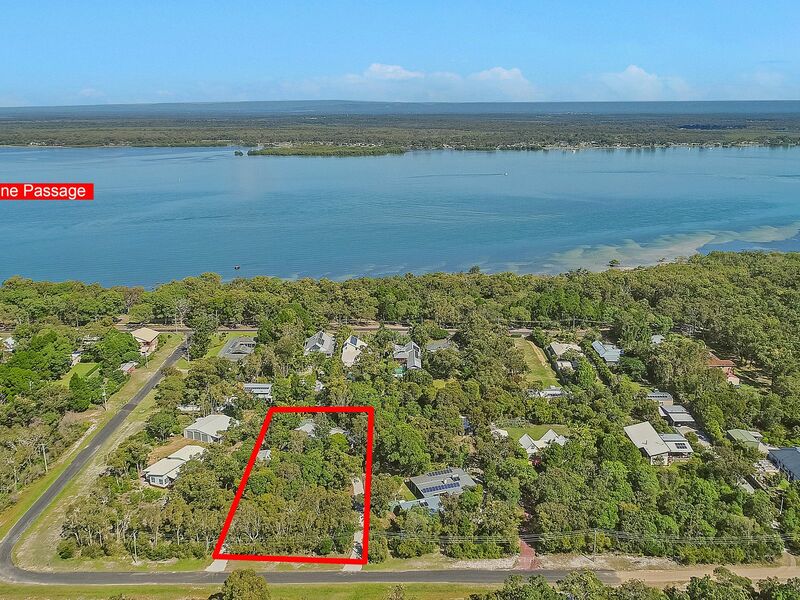 Drive down White Patch Esp turn right into Hilda St and left into Horace St. 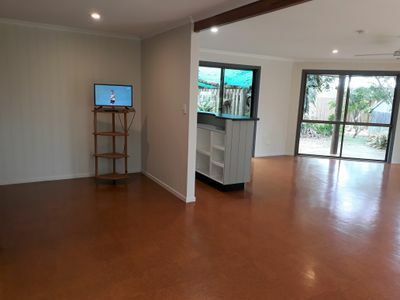 Private viewing available phone for inspection.